Cosmetic products having artificial and active chemical ingredient causes some or the other kind of side-effects on its application. Hence consumers look out for naturally derived cosmetic products. 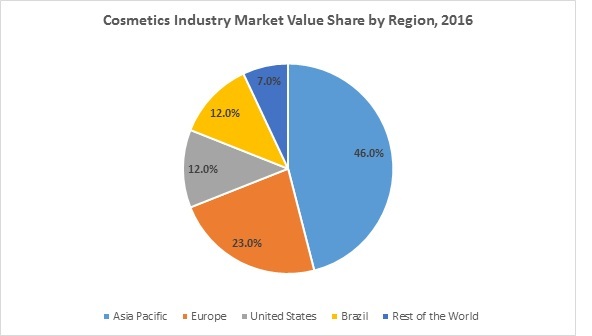 Over the past few years, there is a rise in demand for plant-based ingredients from the cosmetic as well as the food industry. Glycerol stearate is derived from either plant source or synthetic sources and is biodegradable, posing no damage to skin or causing any irritations and toxic effects. In cosmetics, Glycerol stearate makes an ideal ingredient as it is both water and oil soluble. This property of Glycerol stearate makes it an essential ingredient in product formulation. Glycerol stearate is basically used as an emulsion stabilizer, emollient, emulsifier, viscosity builder and moisturizer in creams and lotions. The global food and beverages industry is estimated to grow around US$ 13.9 trillion to US$ 16 trillion by 2020. The packaged and convenience food have a higher share in terms of value sales in the food industry. Maintenance of product quality is one of the most important factors when it comes to packaged foods. Glycerol stearate is a good source of emulsification which paves the way in playing a critical role in the food industry. Moreover, Glycerol Stearate has a large-scale application in the production of various cosmetic products such as hair care products, skin care products, body lotion etc. Some of the key players operating in the global Glycerol Stearate market are OQEMA PLC, Berg + Schmidt GmbH & Co. KG., Making Cosmetics Inc., Croda International PLC., BASF SE., Lonza Group, Surfachem Group Ltd, Peter Greven GmbH & Co.KG, among others. Manufacturers’ of Glycerol Stearate urge on improving its distribution base and making several critical acquisitions are some of the key drivers supporting the market growth in the near future. In the year 2011, BASF Corporation, has entered into an agreement with nine distributors to represent its personal care and selected home care businesses in North America. BASF’s successful acquisition of Cognis in December 2010 combined the know-how and the range of products of both companies and broadened the portfolio, creating the opportunity to restructure the distribution network to better serve personal care customers. The consumption of packaged food products has been on the rise. In order to maintain the quality of the food product, products like Glycerol Stearate plays an important role in emulsification. 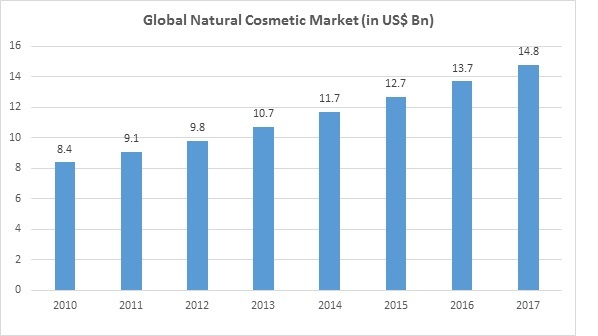 On the other hand, there is a rise in demand for natural and organic based cosmetic and food products in global market which provide an opportunity for products like Glycerol Stearate acting as an ideal natural ingredients especially in food industry. Glycerol Stearate Market sights a huge opportunity in Asia-Pacific since there is a rise in consumption of food as well as cosmetic products in the region. North America is another market which is would be a huge market for Glycerol Stearate since consumers crave for natural and organic products and products like Glycerol Stearate drive the market for the organic segment in the region.